Here's your opportunity to enjoy maintenance free living. This single bedroom, single bathroom unit is located at The Merritt at Whitemarsh Island, which is just minutes to downtown Savannah, and 15 minutes to Tybee Island. 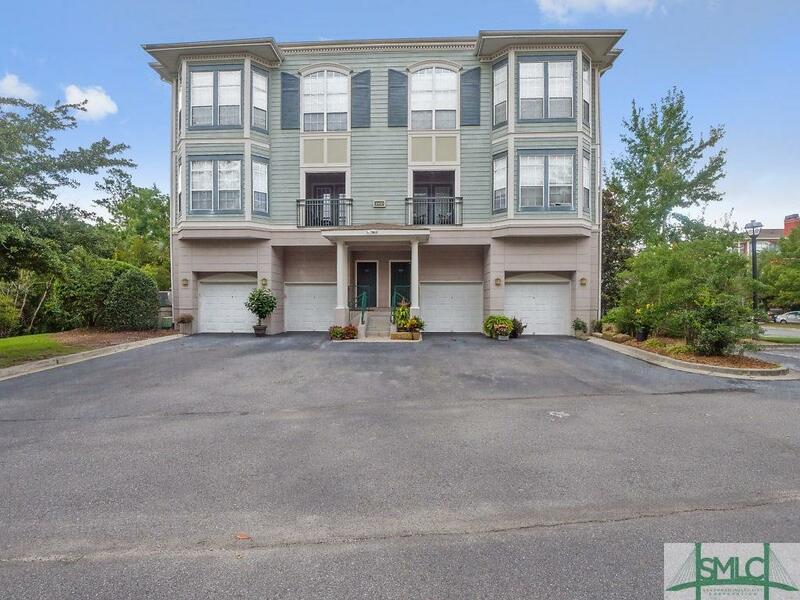 This highly sought after gated community features luxury amenities, including a clubhouse, fitness facility, pool, tennis courts, and a small dog park. 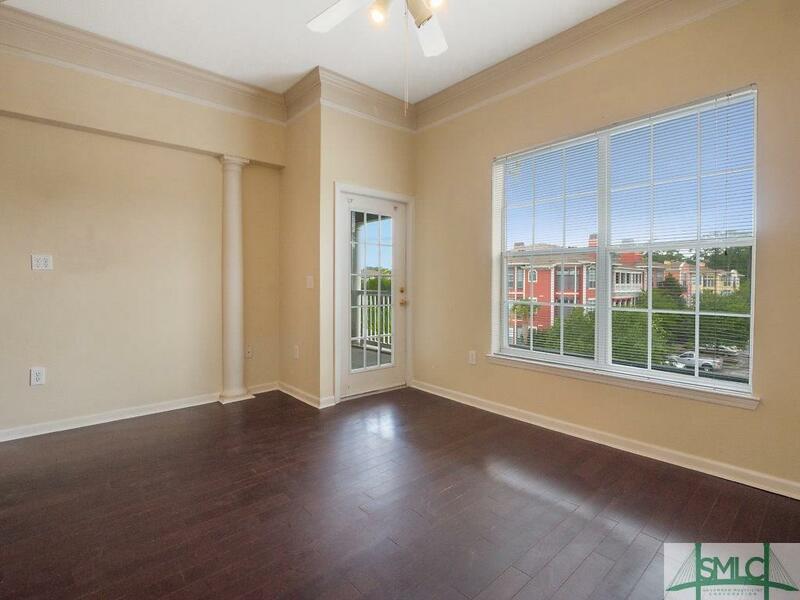 This unit has a spacious kitchen attached to the great room, which includes a sitting area, and dining area. 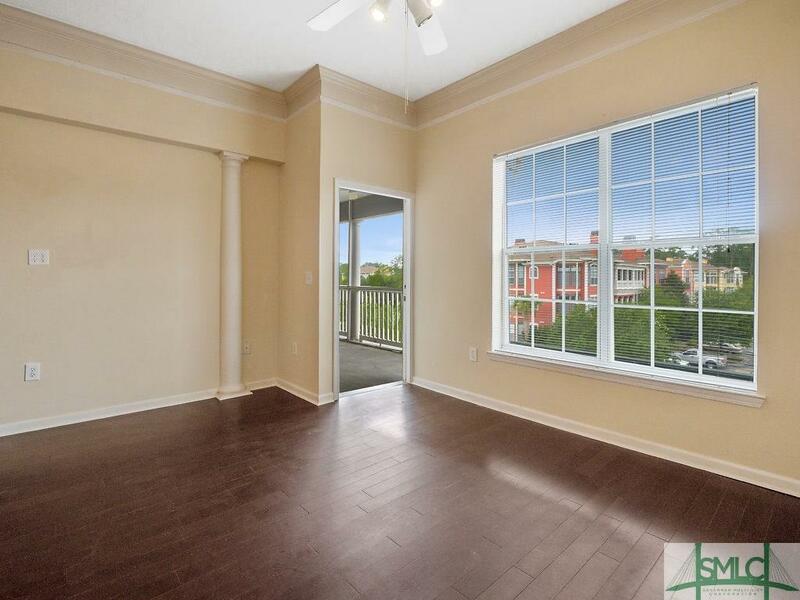 The screened in balcony porch features a spacious closet for bonus storage, and is large enough to fit a small patio set. 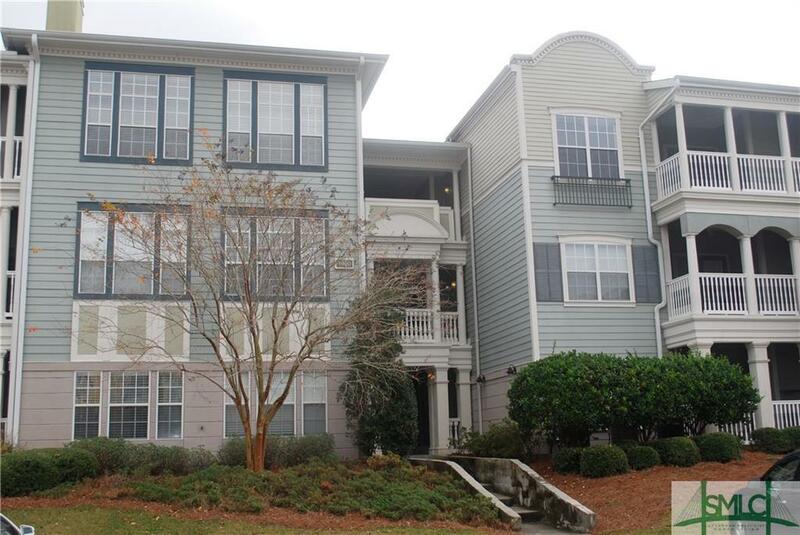 This unit will not last long, so schedule your showing today! Freshly repainted. Listing courtesy of Kristin Brown of Century 21 Fox Properties. © 2019 Savannah Multi-List Corporation. All rights reserved.